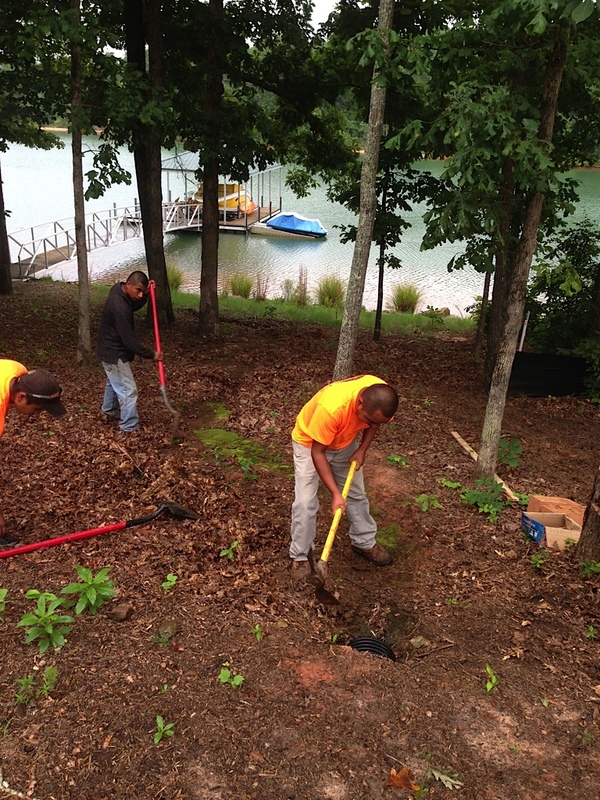 We offer a variety of lawn maintenance Greenville residents and businesses can rely on year round. We will come to your property and evaluate the situation. There are actually quite a few factors that can produce unique challenges for landscaping maintenance. Once we evaluate the situation, we will come up with a year round plan for lawn maintenance that makes sense for your property. If you are having any trouble keeping your lawn and landscape looking great year round, give us a call and we will walk you through your lawn maintenance options! Mowing- We offer bi-weekly or bi-monthly mowing services for your lawn. Edging-Clean edges will improve your property’s curb appeal. Pruning-We will trim and manicure your shrubs and bushes. Bed Weeding- Be weed free with Cochran Landscape Management, Inc. Leaf Removal-You know what it can be like if you have lots of trees on your property. Let us take care of the hard work. Fertilization-We’ll make sure you get the luscious green grass. Ornamental Trees need to be trimmed with special detail. Check out Scott’s Lawn Care tips to get a better idea of how our services can help you.